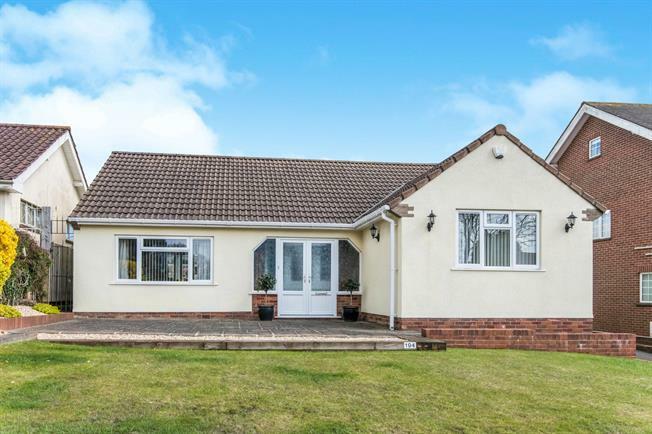 2 Bedroom Detached Bungalow For Sale in Exeter for Guide Price £350,000. Situated in an ideal location in Pennsylvania is this immaculate two bedroom detached bungalow. Entering in to a light and open hallway, in to a large open plan living/dining room and access to the good size conservatory. Modern kitchen/breakfast room with built in fridge/freezer and dishwasher. Two double bedrooms with fitted wardrobes and spacious bathroom with both a bath and walk in shower. This property has beautifully kept front and rear gardens and a detached garage with an office and WC added on the back. 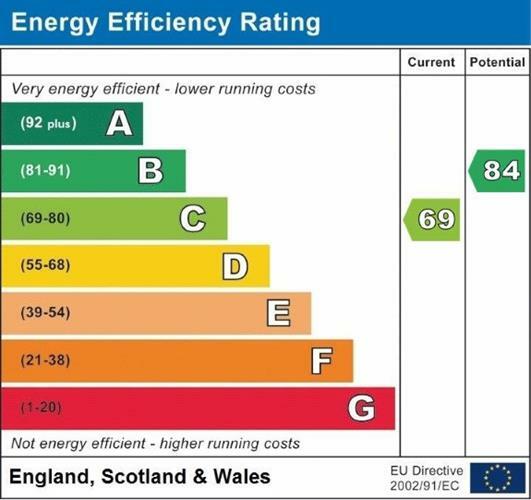 Also benefitting from gas central heating, uPVC double glazed and a private driveway for multiple vehicles.